✈✈✈Functions:up/descend,backfoward/forward,right/left sideward fly,360 ° flip,headless mode,3 speed modes, altitude hold,one key take-off/land,interactive sensor switch. 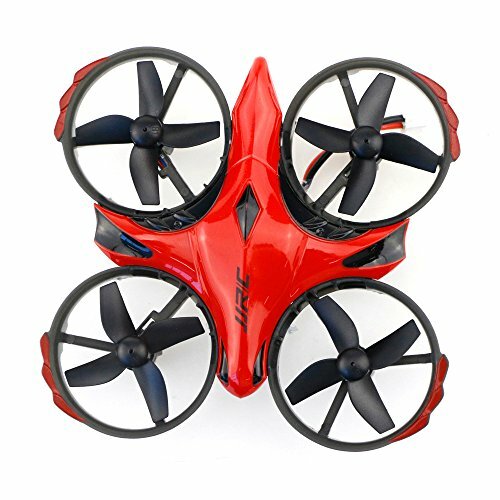 ✈✈✈Dual modes: both remote control and IR infrared interactive sensor mode(hands below drone 10cm). ✈✈✈Drone body throwing fly and up/down shaking sensor fly without remote controller is OK.
✈✈✈Small and lightweight,portable to carry.